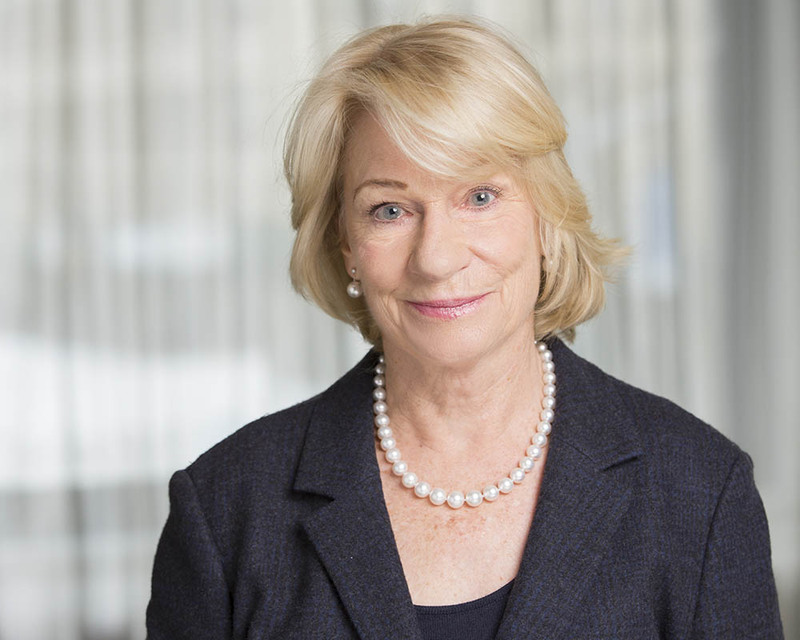 More than 800 guests gathered last evening at Pier Sixty at Chelsea Piers in New York City to honor alumna and Simons Foundation President Marilyn Hawrys Simons ’74, PhD ’84, at the 20th Stars of Stony Brook Gala. Hosted annually by the Stony Brook Foundation Board of Trustees, this year’s celebration recognized Dr. Simons for her leadership as president of one of the nation’s premier philanthropic institutions devoted to driving progress in basic science, as well as her contributions to improving educational opportunities for the underserved at the university and beyond. 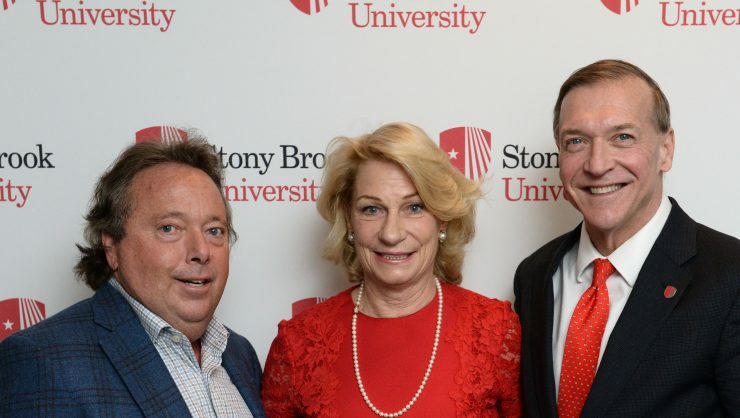 Honoree Marilyn Simons, center, with Stony Brook Foundation Chair Rich Gelfond, left, and Stony Brook University President Samuel L. Stanley Jr., right. Rich Gelfond ’76 and wife Peggy Gelfond, Rauch Foundation President Nancy Douzinas, philanthropist and financier Henry Laufer and wife Marsha Laufer, former New York State Comptroller and SUNY Board of Trustees Chairman Carl McCall, SUNY Board of Trustees Vice Chairman Merryl Tisch, Chair of the Stony Brook Council Kevin Law, former New York State Representative Rick Lazio and many others. 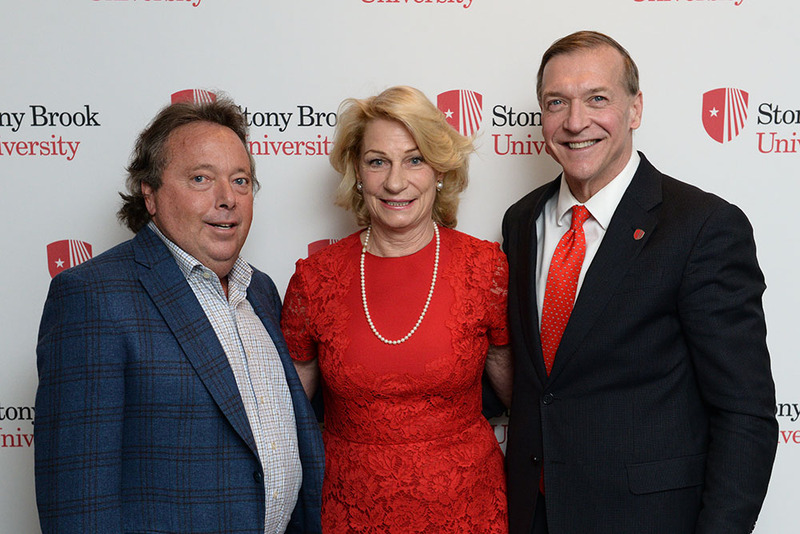 Since its inception in 2000 and prior to last evening’s event, the Stony Brook Foundation Stars of Stony Brook Gala had raised more than $36 million to support student scholarships and $21 million for academic programs of excellence. In 1994, with husband Jim Simons, Marilyn Simons co-founded — and became president of — the Simons Foundation. 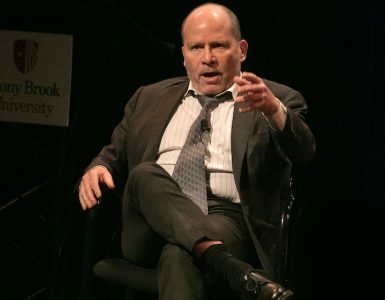 In the years since its founding the Simons Foundation rapidly became one of the nation’s leading private funders of basic research, its president a vocal advocate for increased philanthropic involvement in high-risk, high-reward scientific research. Stony Brook University awarded her an honorary doctorate of letters degree in 2008. In New York City, she continues her involvement in improving K-12 education for underserved communities as a member of the boards of the LearningSpring School, a school for children on the autism spectrum and the East Harlem Scholars Academy. 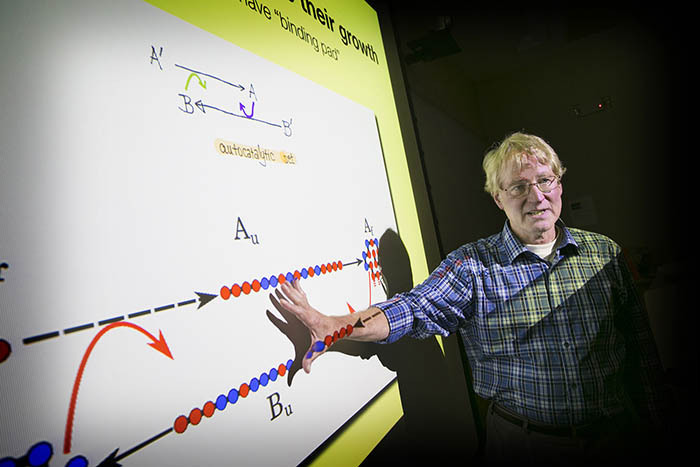 Dr. Simons was recently appointed chair of the board of Cold Spring Harbor Laboratory, a globally renowned U.S. research facility with research programs focusing on cancer, genomics, neuroscience, plant biology and quantitative biology. Dr. Simons has also helped emphasize the importance of health and nutrition by supporting the Walter J. Hawrys Campus Recreation Center named in honor of her late father. She supports the scientists of tomorrow through the Simons Summer Research Fellows and the university’s Undergraduate Research Experience and Creative Activities program. 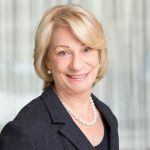 In 2018, Simons was awarded a doctorate of humane letters by PACE University, recognizing her as a leading science philanthropist and for her work at the LearningSpring School. 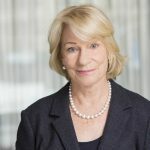 Together with husband Jim Simons, Marilyn has also been recognized with a Cold Spring Harbor Laboratory Double Helix Medal (2008); the Carnegie Medal of Philanthropy (“the Nobel Prize of philanthropy” in 2013); an honorary degree from The Rockefeller University (2013); and, most recently, a Chemical and Marketing Economics Leadership Award from the American Chemical Society, New York honoring her for outstanding STEM-related philanthropy (2018).